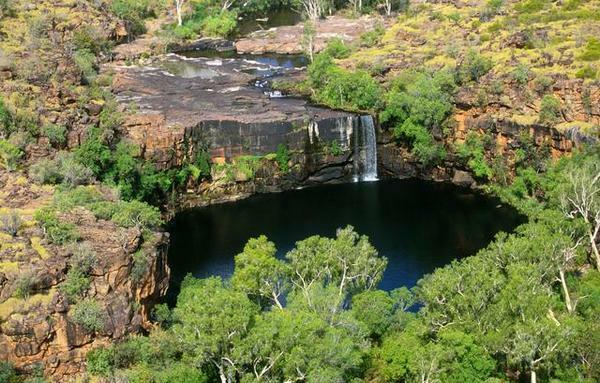 There are some places that I will never tire of visiting – the Northern Territory is one. I’ve been there four times and each visit offered new experiences and lots of memorable moments. For a very different and exciting family Northern Territory experience, a stay at Bullo River Station is a must. 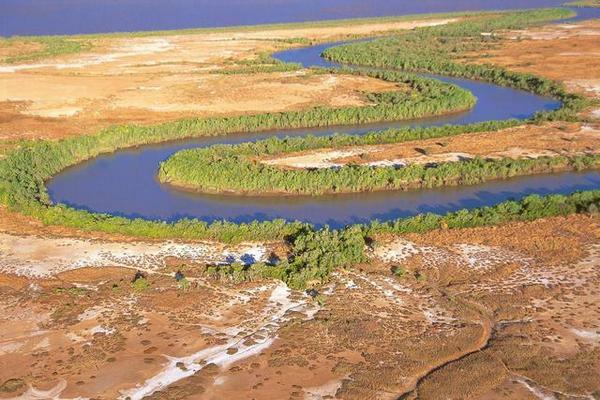 Located in the north-western corner of the Northern Territory, near the Western Australian border, Bullo River Station covers an astounding half a million acres! 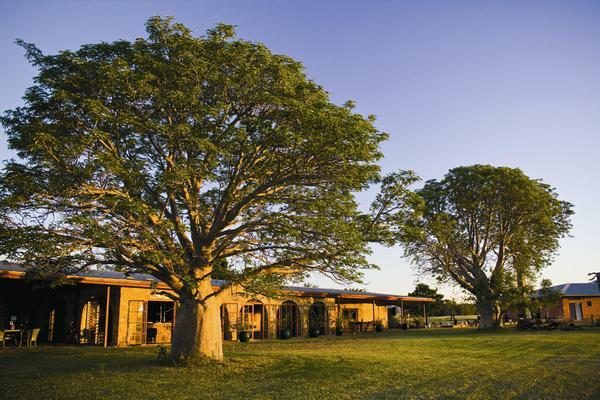 The massive property is encircled by the Victoria River, rocky escarpments and stunningly beautiful outback landscape. 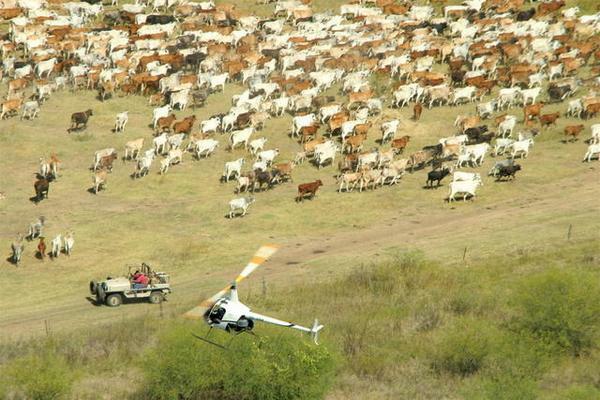 Bullo River Station is a working cattle station with more than nine thousand head of cattle. There’s also lots of local wildlife – expect to spot wallabies, dingoes, wild buffalo, numerous species of native and migratory birds, fish and maybe a crocodile! Bullo River Station offers a comfortable and fully-hosted farm stay experience. Yes, you might be put to work with some cattle mustering or horse riding, but the staff at Bullo River will also tailor a range of activities to suit your interests. 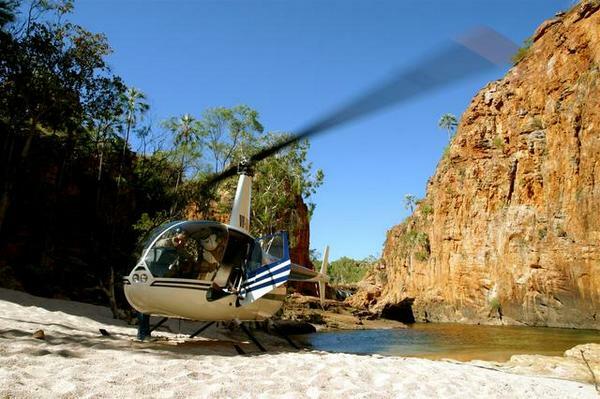 There’s lots to do, including fishing, spotting crocodiles, discovering Aboriginal rock art, cruising the Bullo River Gorge or enjoying an exhilarating helicopter flight of the property. There are twelve rooms at the Bullo River Station lodge. The rooms are simple and practical – each has an ensuite, is serviced daily and thankfully is without a television or phone – at Bullo River, you’re really getting away from it all! Bullo River Station is open from March through to October each year (it’s closed during the peak of the wet season). Accommodation, including meals and most activities, is $800 per night for adults and $600 for children. Some packages are available. Your Bullo River Station experience and flights to the Northern Territory can be booked online through Expedia.